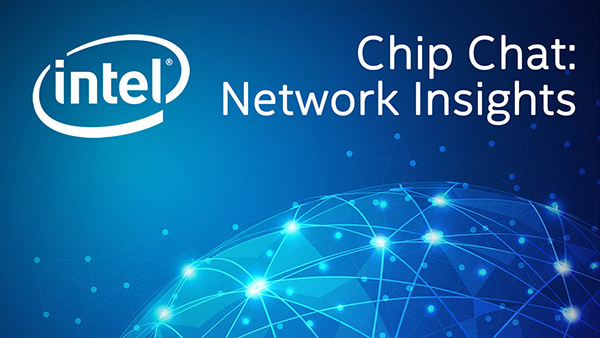 Intel Chip Chat – Network Insights audio podcast with Allyson Klein: In this archive of a livecast from 5G World London, Nigel Stephenson, Global Market Development, Telco NFV Team, VMware describes the new NFV advancement: the 3.0 release of vCloud NFV-OpenStack which enables VMware to deliver 3-5x performance improvement. Based on new carrier-grade networking capabilities & intent-based service assurance, Nigel describes how his team helps meet the unique low-latency, high throughput, scalability requirements of 5G and multi-cloud telco networks. Learn more about where Nigel sees a great deal of synergy among industry principles and fundamentals, and how his team approaches the differences between addressing needs for telco service providers versus enterprise virtualization.